Visage Technologies strives to keep you competitive among companies with access to expensive hardware and services for generating and recording face animation. visage|SDK™ supplies cutting-edge technology for sophisticated face tracking, thus providing a reliable, yet flexible ground for developing your own applications. visage|SDK™ features an intuitive API for accessing all of our innovative algorithms and software packages, which when put together present to the software developer an efficient toolkit for tracking real-time actor performance, and turning it into live digital avatar animation and other innovative applications. No matter the size of your project, visage|SDK™ will provide streamlined workflow, allowing you to put a greater focus on innovation and creativity. 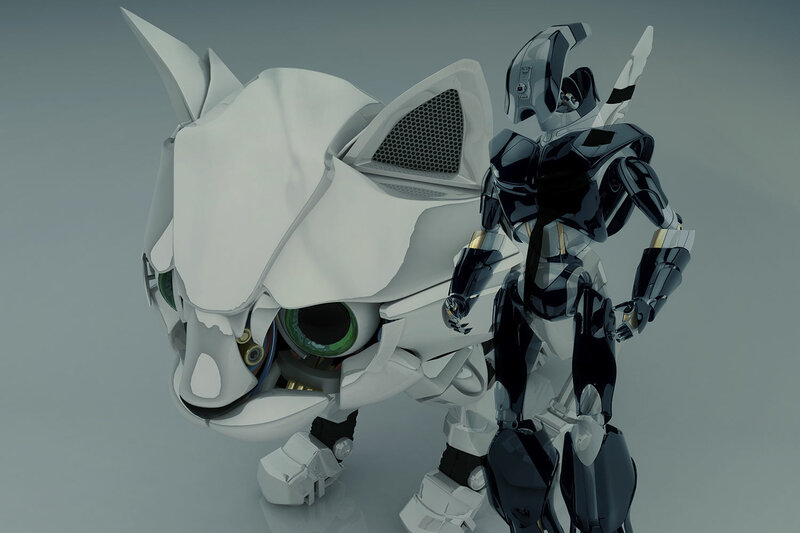 When building upon our framework, you can expect a drastic reduction in both the time and expenses required to make the kind of advanced applications, involving facial animation previously reserved for large game and film studios. So what will you make? A game where the villain can see you laughing at him and respond in an interactive exchange, an app for turning your head into a mythical animal, or how about recording your own digital movie? With our technology, the possibilities are only limited by your imagination and sense of wonder. DiffCat used our FaceTrack and FaceAnalysis to create an amazing new popular app, which detects your face in real time and then compares it with an emoticon on the screen. Your score increases with various face-dancing moves, and you can record and share videos on social networks as well. Our client Helios Interactive used our visage|SDK to create a free Ben 10-themed app. In this free app you can transform into one of four Ben 10 aliens or Four Arms, each with their own unique facial interactions and character specific animations. After the transformation, you can fight Zombozo and his robots in 360-degree augmented-reality action. Hence, this app features not only a fun face swapper using your device’s camera, but also an action-packed robot blaster. We helped integrating our FaceTrack and FaceAnalysis technology, along with custom-development work on background segmentation. 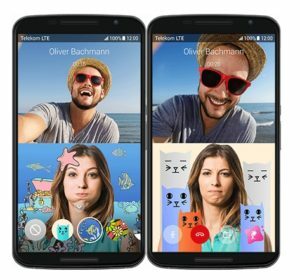 The Message+ app app gives you the standard full-mobile functionality, but also includes video calls with emotion recognition and augmented-reality effects. This new IP-based mobile-phone interface seamessly integrates with the phone and messaging capabilities of your smartphone, and complements classic SMS and MMS with group chats, exchanging photos and videos, video calls and emotion recognition. 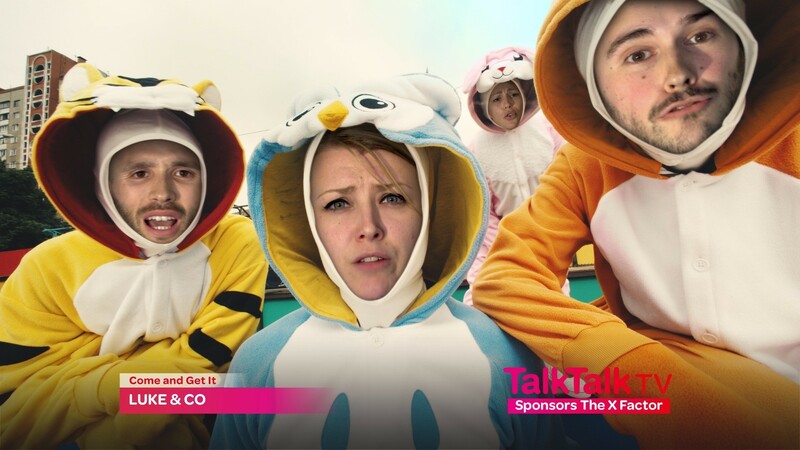 Moving Picture Company used visage|SDK to create a the BopHeads app that is fully responsive on mobile and desktop platforms, and films fans as they sing along to X Factor hits. The app superimposes fans’ bopping heads onto choreographed characters in real time, and thus the users can share music videos featuring them as music stars, either alone, or with friends, using multi-tracking technology. 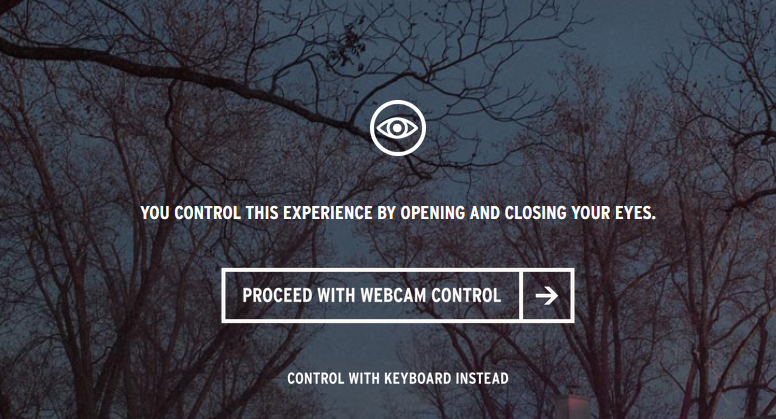 Campfire at SapientNitro created an amazing website using our gaze tracking, where you can immerse yourself into the world of the TV series Outcast, in which a young man searches for answers as to why he has been suffering from supernatural possessions his entire life. Facerig provides real-time animation of your face into various avatars. Animask allows making your own digital movies by face recording and animation. 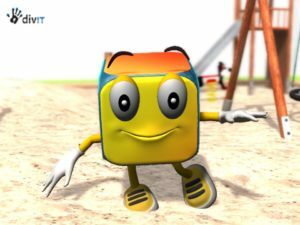 Divit lets you animate characters in real-time. Echoes of the Tsunami is using eye-closure detection that creates an experience so dramatic and intense that will allow you to clear your mind and reflect on the memories of the Tsunami, as if you lived through the disaster. Polyvibe used our technology in an artificial intelligence powered social network that understands facial expressions. 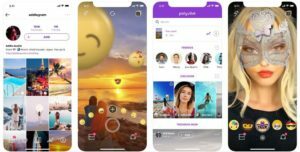 When users post on Polyvibe, they will know how their followers react – this is done by a live emoji that mimics facial expressions and allows users to react with their face. The audience feedback allows users to understand the popularity of their pictures and videos.